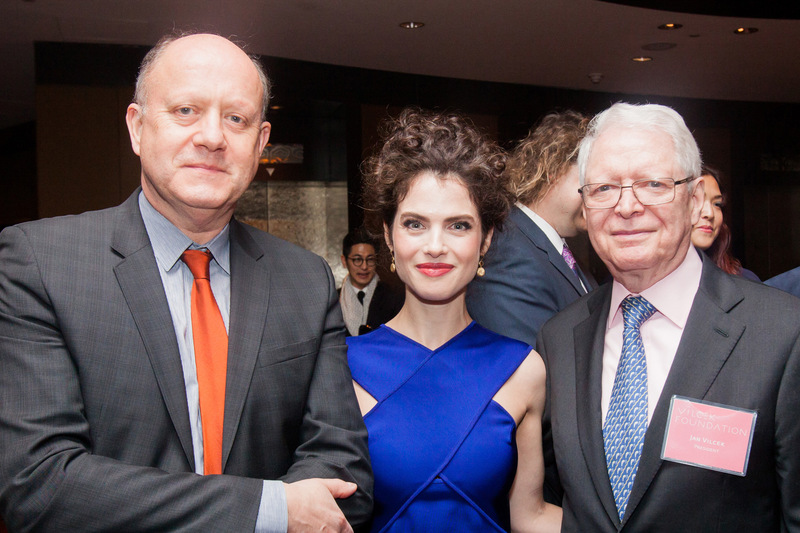 When architect Neri Oxman received a call from Rick Kinsel, executive director of the Vilcek Foundation, to congratulate her on winning this year’s Vilcek Prize for Design, her initial reaction was that she was being pranked. As Kinsel puts it, “After I told her she had won, she reacted with disbelief, saying ‘Wait, what? Are you sure?’" Her husband, composer Osvaldo Golijov, had won the Vilcek Prize for Music in 2008 for his versatile and complex style. The idea that she would receive the same prize only a few years later must have seemed, well, implausible. But a look at Oxman’s repertoire makes this distiction as a leader in her field more obvious. Currently a professor at the Massachusetts Institute of Technology, her work is extremely diverse. From a wrist splint for carpal tunnel syndrome made from acrylic composites to 3D-printed clothing designed in collaboration with Iris van Herpen, Oxman’s projects have graced the pages of Interior Design several times. At the time of Kinsel’s call, she was working on her latest chaise longue, Gemini, a uniquely shaped piece made of CNC-cut wood and 3D-printed composite PolyJet digital materials. When asked how she could possibly design such a range of products, Oxman replied matter-of-factly with her philosophy of “material ecology.” “My goal is to transcend the design heritage we have cultivated. We view products as made up of several parts, but if you look at nature, there are no parts and assemblies, only wholes. There are single systems that perform multiple functions.” This biological approach to design informs all of her work.